We, the members of the Department of Public Safety's Police Division, exist to serve the diverse population within our jurisdiction with respect, fairness and sensitivity. We are committed to the protection of life and property; the prevention of crime and the safeguarding of Constitutional guarantees. 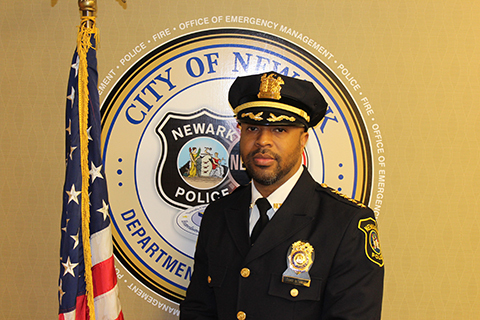 Empowered by the community, we are committed to enhance the quality of life and foster a sense of security to enable citizens to live, work, be educated and prosper in the city of Newark. We nurture the public's trust by holding ourselves to the highest standards of performance and integrity. We, the men and women of the Police Division, who represent the varied culture in this city, pledge that through our effort, we will establish a new standard of excellence in law enforcement and service to our community.